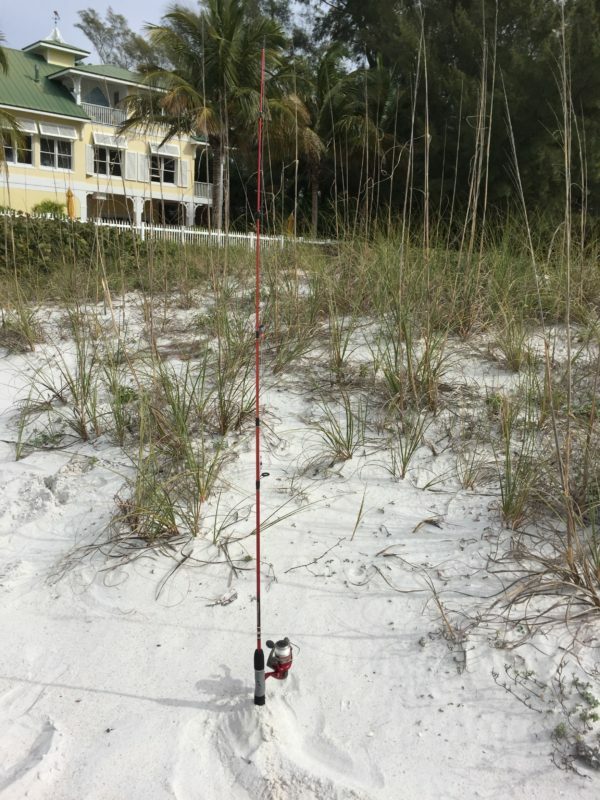 Set up your pole then sit back and relax. Try giving fishing a chance! Make it a family trip, we have poles for all ages. There are plenty of different places to fish from and plenty of fishes to catch!